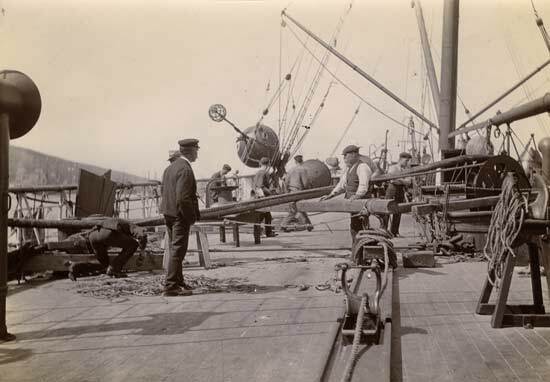 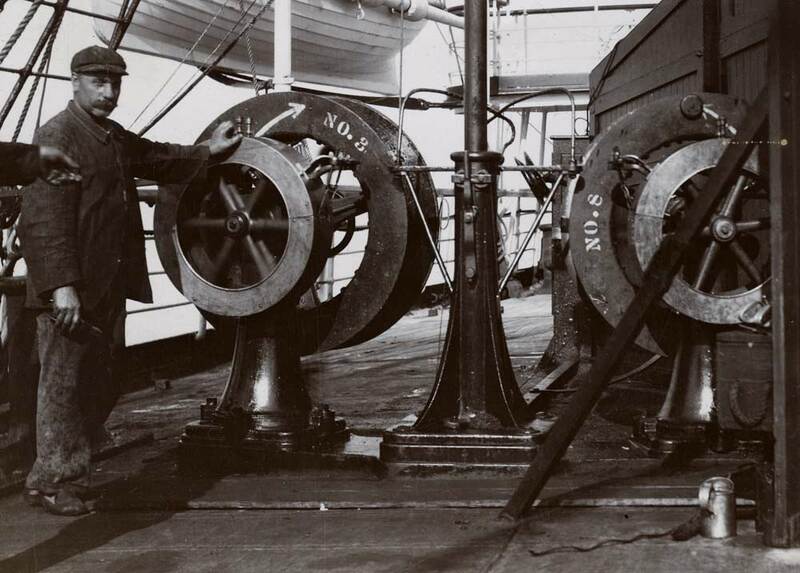 In 1884,	Siemens Bros,	using CS Faraday (1) laid two cables for the Commercial Cable Company	from Dover Bay, Nova Scotia, to Waterville, Ireland. 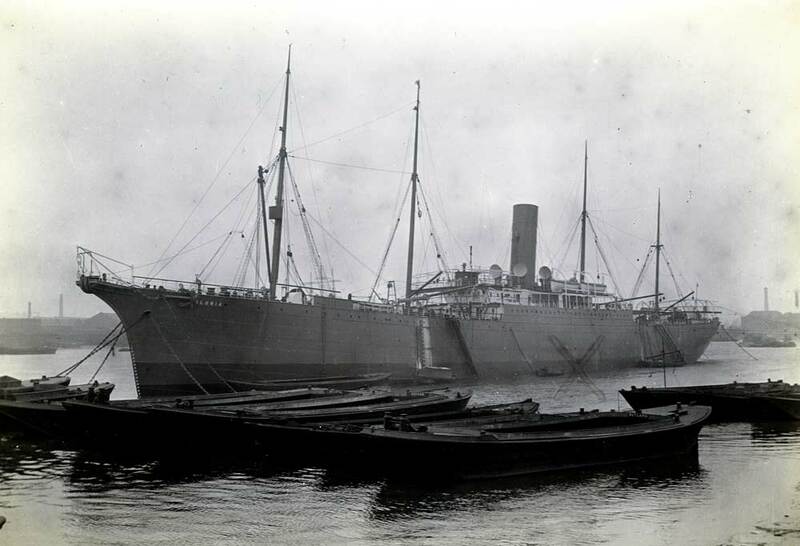 One was continued from Waterville to Weston super Mare; the other from Waterville to Le Havre, France. 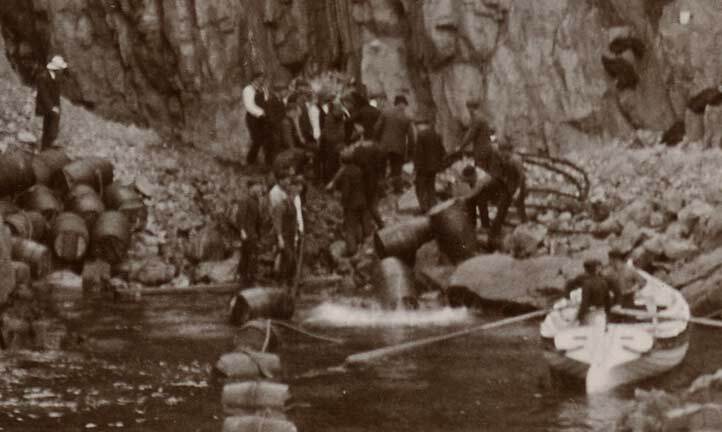 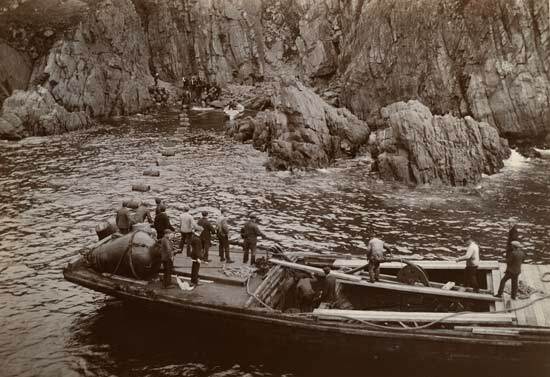 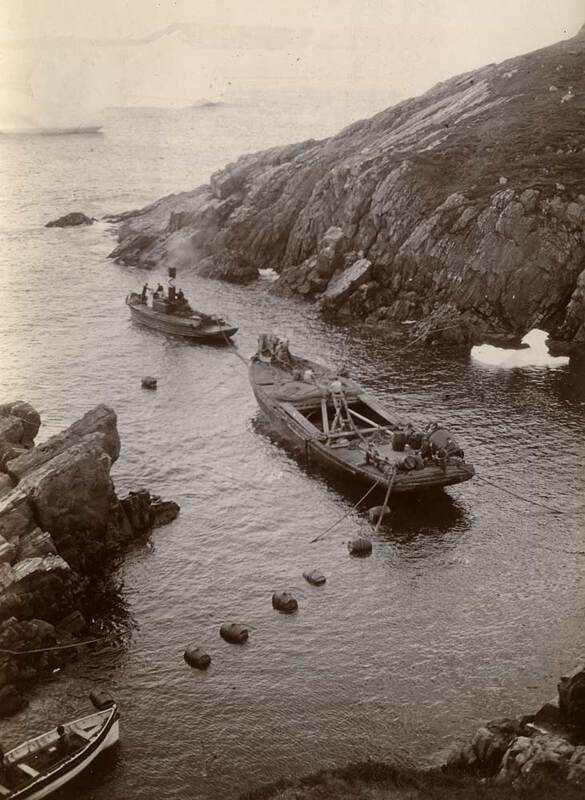 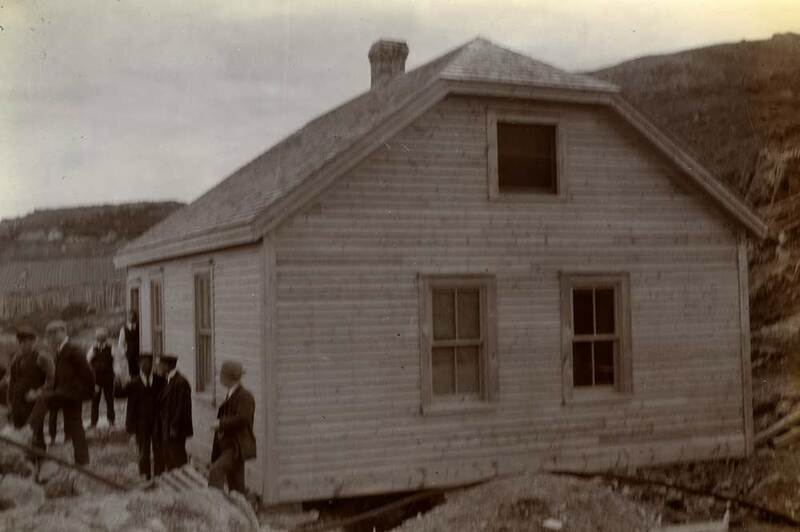 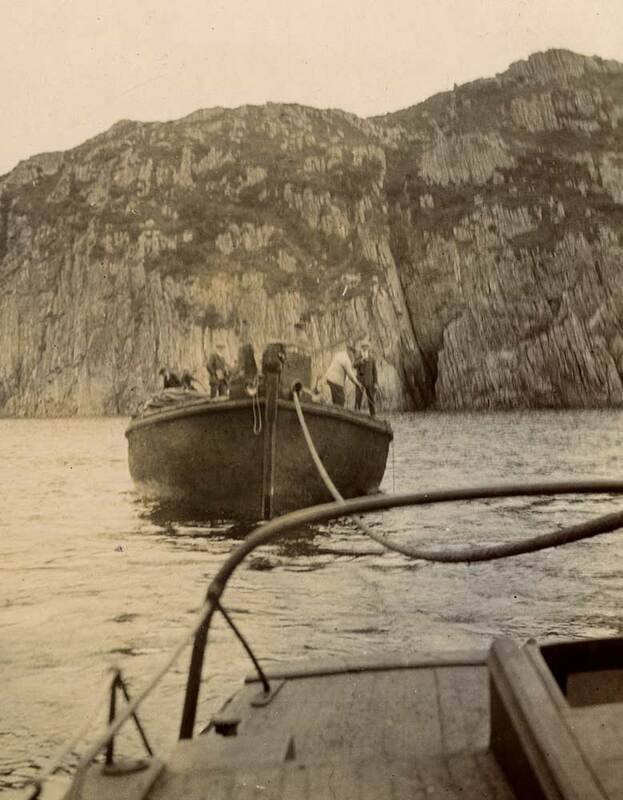 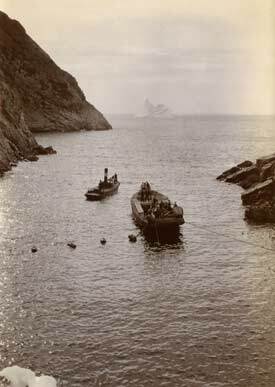 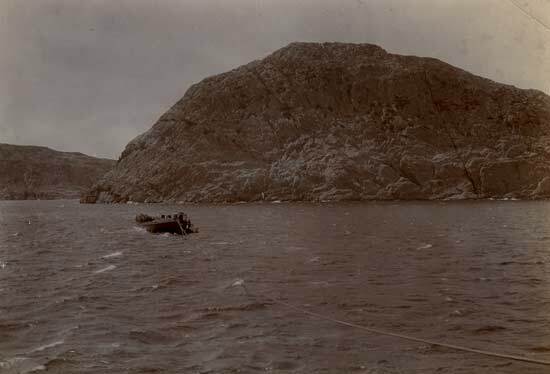 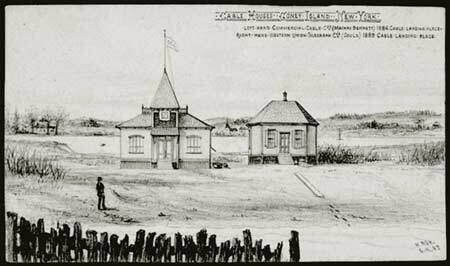 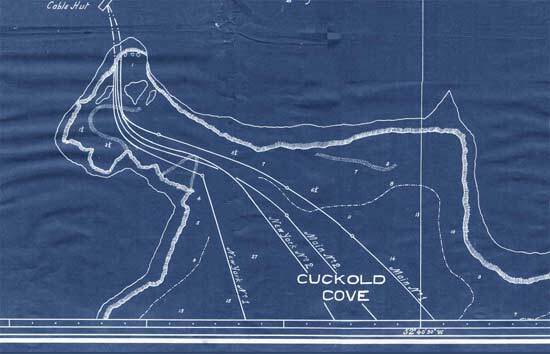 In 1905 both cables were diverted into Cuckold(’s) Cove, near St John’s, Newfoundland, by CS Mackay-Bennett. In 1909, as part of a new line from Waterville, Ireland, CS Colonia laid a direct link from St John’s to Coney Island, New York, completing the work on August 2nd. 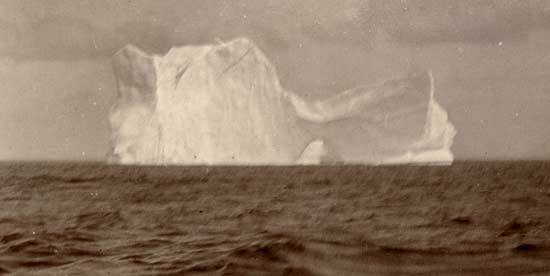 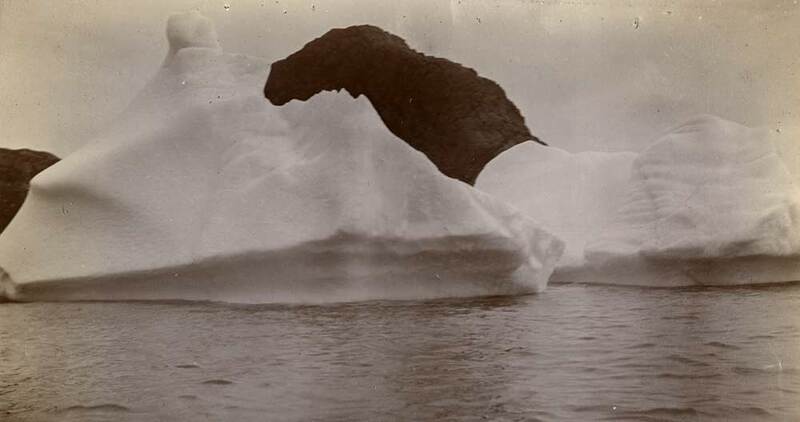 These photographs from the collection of Bill Holly are of the 1909 Colonia expedition. 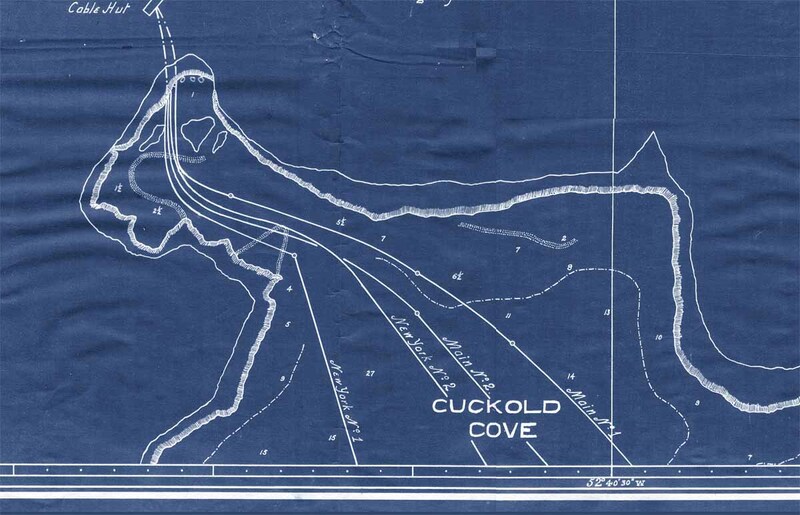 Section of chart of St John’s Harbour showing cables at Cuckold Cove. 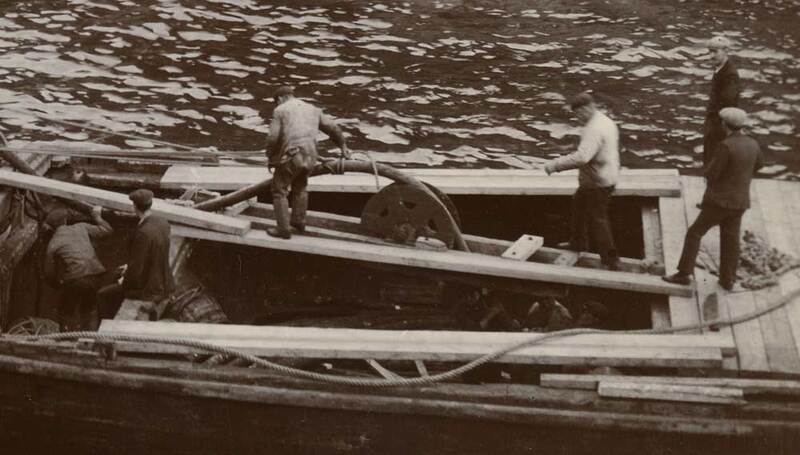 Slipping final splice of New York - St John’s cable. 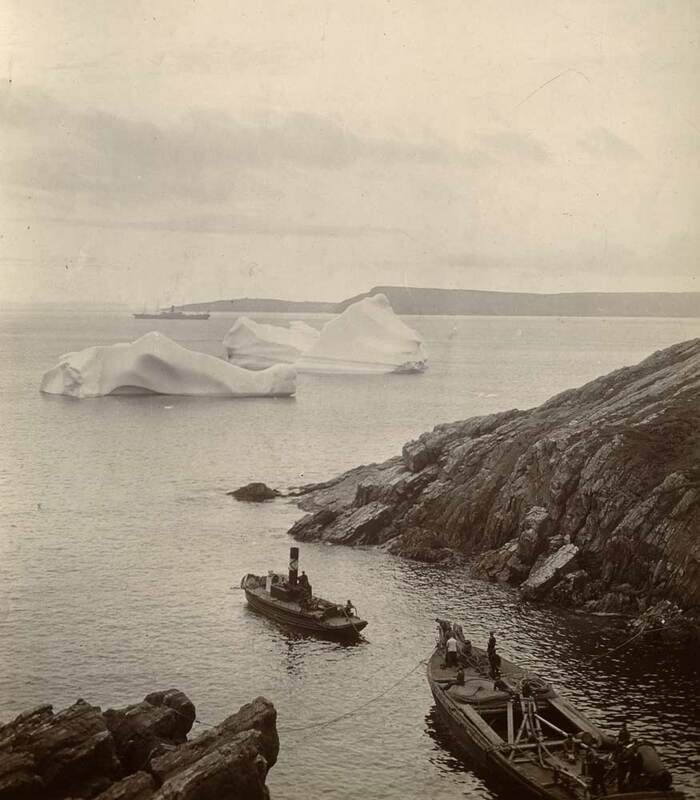 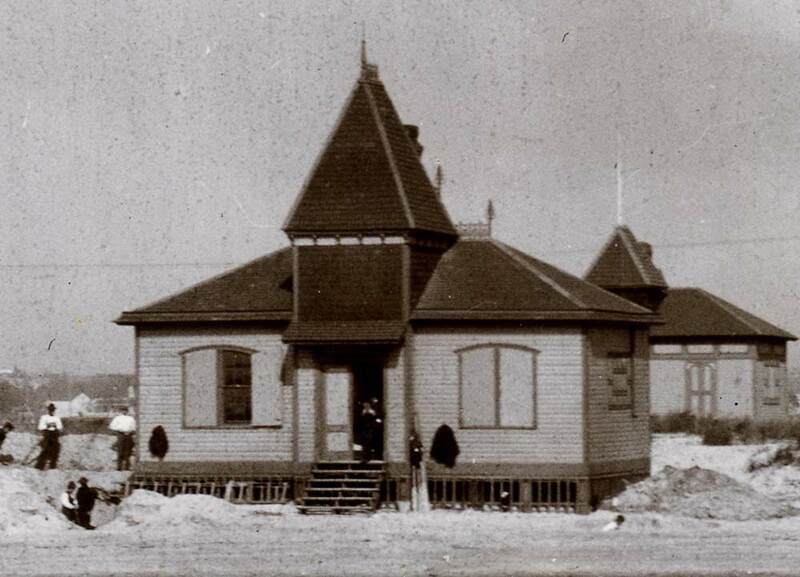 2 Aug 1909. 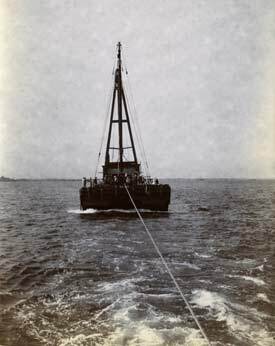 TO LAND NEW CABLE TO-DAY. 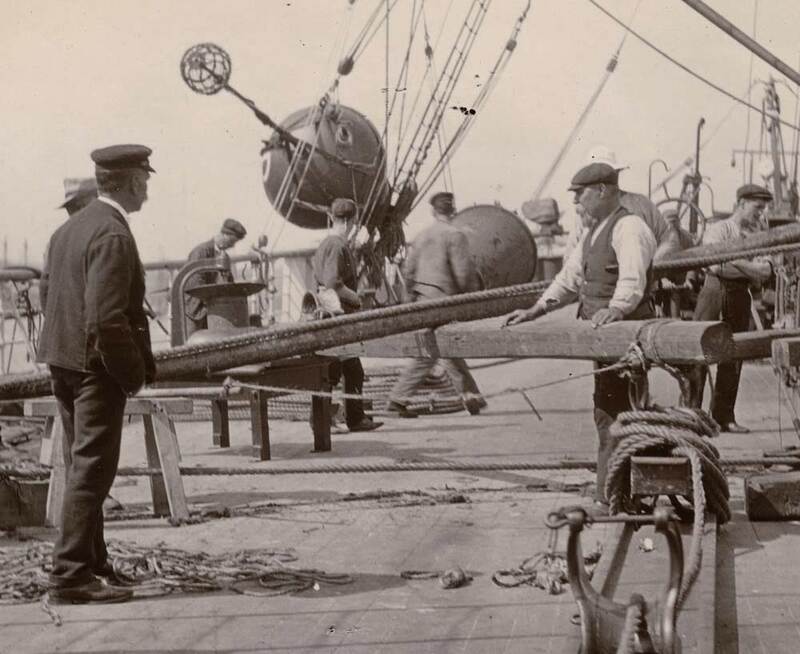 Commercial Company Expects to Complete New Line from Ireland. 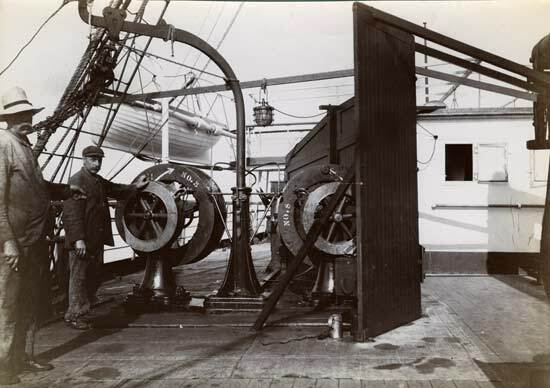 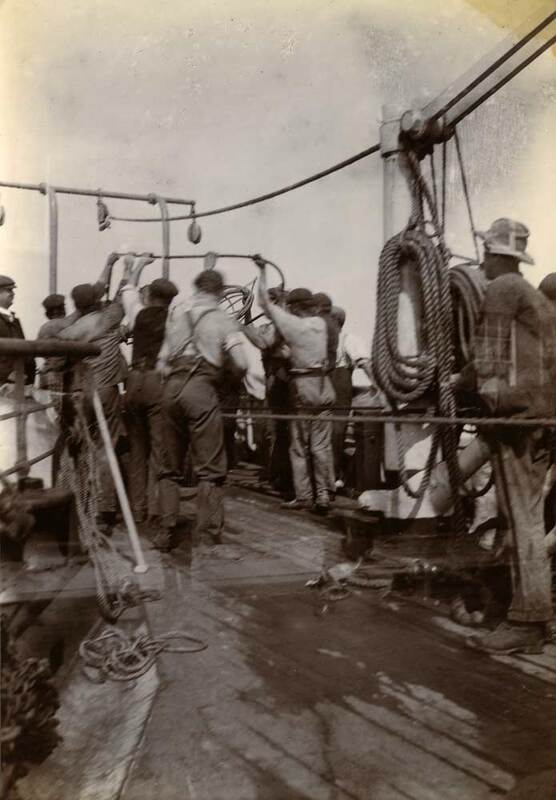 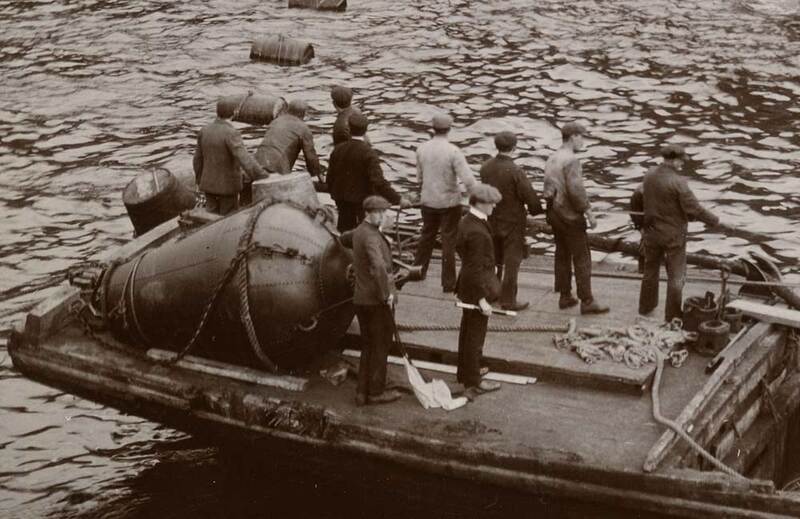 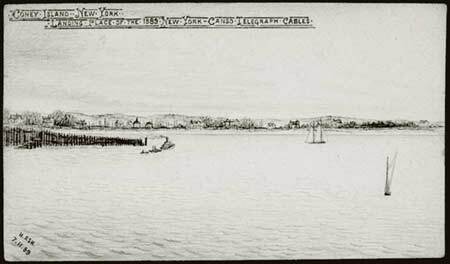 The new line of the Commercial Cable Company between New York and Ireland will probably be finished to-day, The steamer Colonia, which laid the cable from St. John’s, N. F., yesterday morning took up the end which had been buoyed about 100 miles from the mainland and began preparations for landing it at the east end of Coney Island. The other cable ship, Cambria, now in New York Harbor, will leave to-day to pick up and mend a cable which now lies broken off Cape Hatteras. On their way here earlier in the week, both these vessels corrected their chronometers in mid ocean. 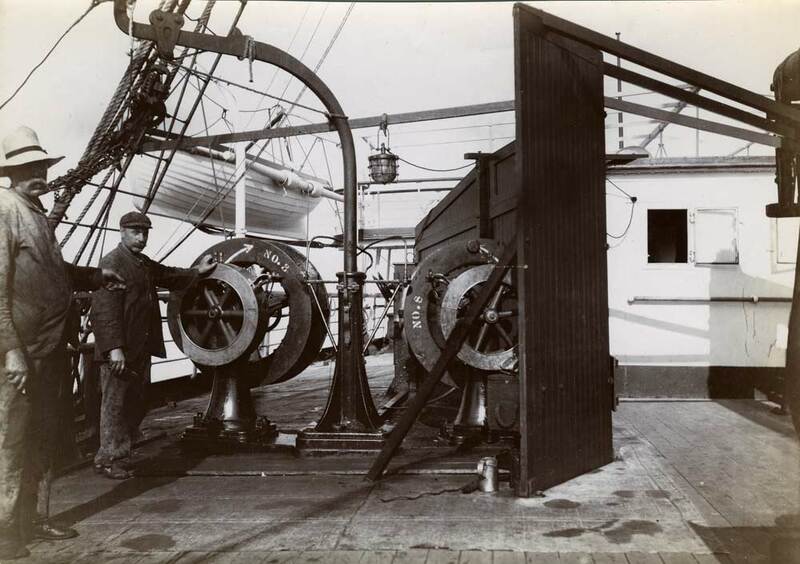 The time was received by wireless from the Teutonic, and at the office of the Marconi Wireless Telegraph Company, with whose apparatus the boats are equipped, it was said that this feat had never been performed before.